“We used to live here, and we have family here, so we come out as much as we can,” says Baldwin. Their love of the BC outdoors can be seen in this latest project that won Best Snow Sports at Banff and Best Visuals at the Kendal Mountain Film Fest. The documentary artfully weaves together diverse portraits of people with a true passion for a BC mountain lifestyle: a mother-daughter team traversing the Coast Range mountains from Squamish to Alaska; a group of nuns inhabiting a mountain retreat to be closer to God; a seasoned alpinist (Barry Blanchard for those in the climbing community); a focused snow artist; a couple who has been living off grid for nearly 50 years. Ian Bezubiak, who will be in the audience in Nelson, tells a cautionary tale of the power of the mountains after he watched his friend, a photographer, get caught in an avalanche while out on a shoot. 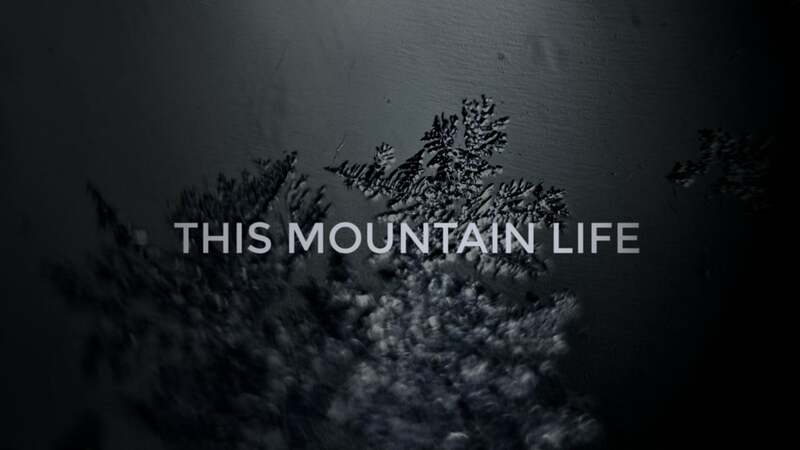 This Mountain Life will be playing at the Civic Theatre at 7:15 p.m. on February 27th, 2019.